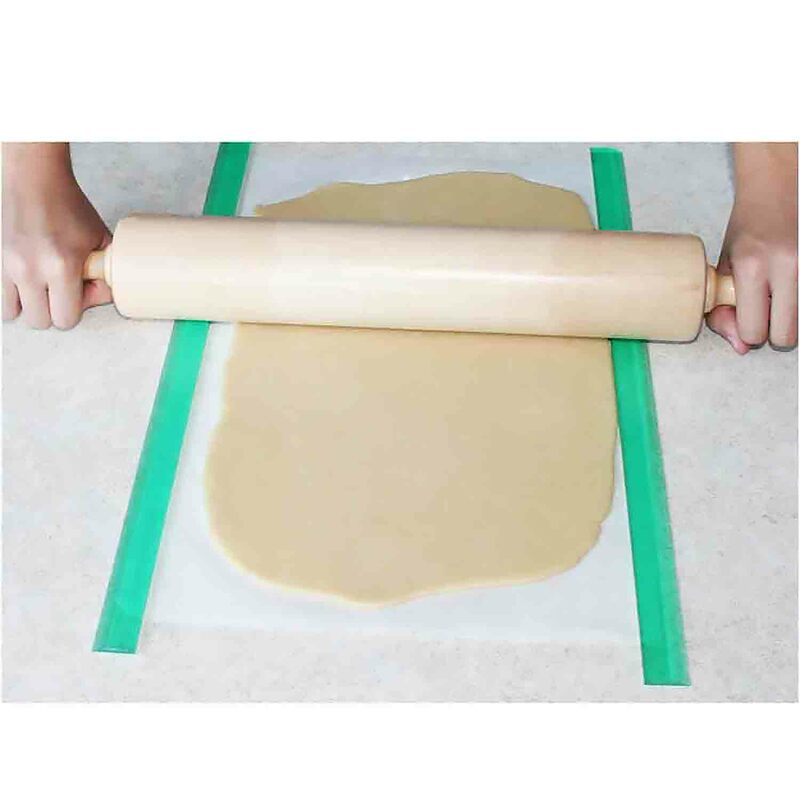 H-VF210 Units: 1 Dimensions: Barrel length: 10"
Diameter: 2⅛" Fletchers' Classic Rolling Pins are crafted from sollid rock maple and fitted with steel ball bearings to ensure a lifetime of effortless rolling. Handcrafted in Maine USA, these rolling pins are built to deliver a lifetime of service to both professional and home chef. Fletchers' Classic Rolling Pins are crafted from sollid rock maple and fitted with steel ball bearings to ensure a lifetime of effortless rolling. 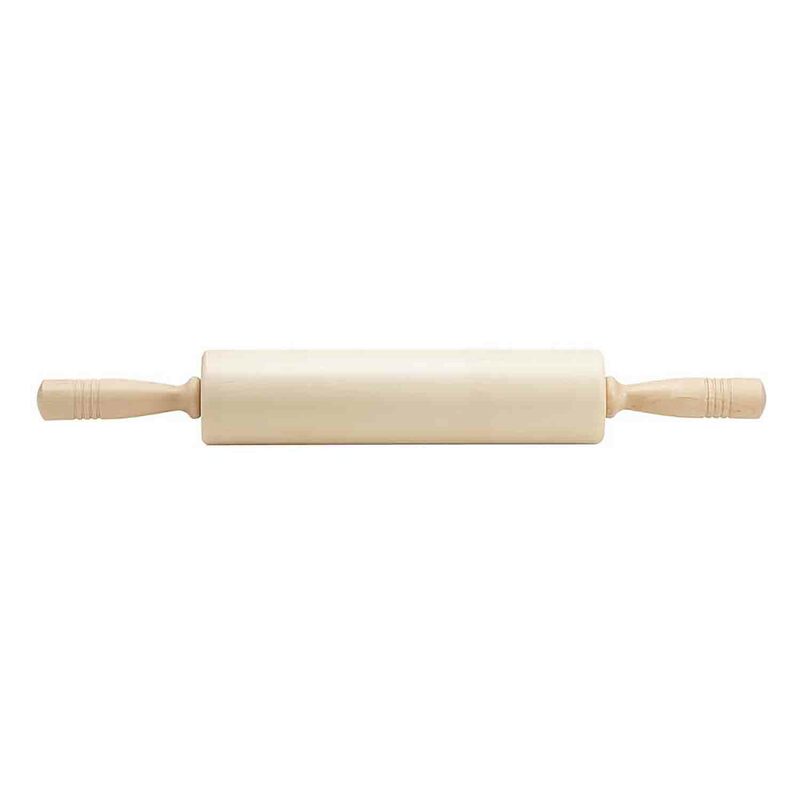 Handcrafted in Maine USA, these rolling pins are built to deliver a lifetime of service to both professional and home chef. Wipe with damp cloth, do not submerge in water.